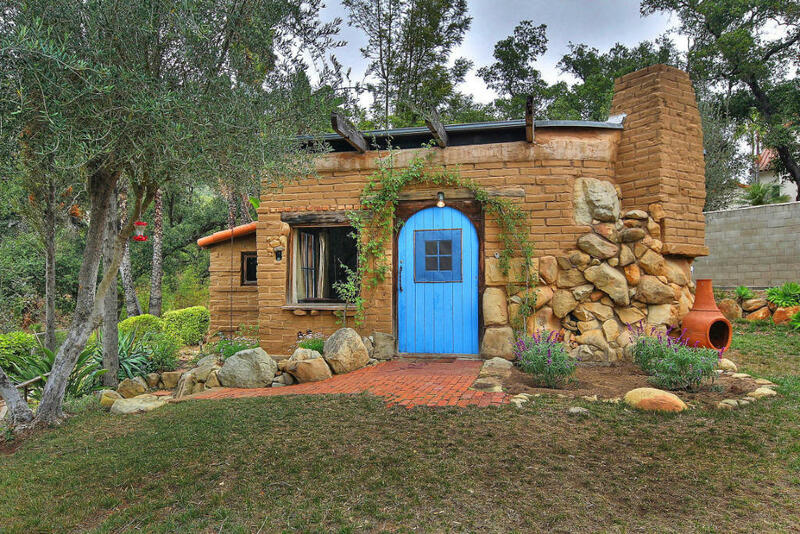 A 510 square feet home made from adobe bricks and stone in Santa Barbara, California. More info. here. 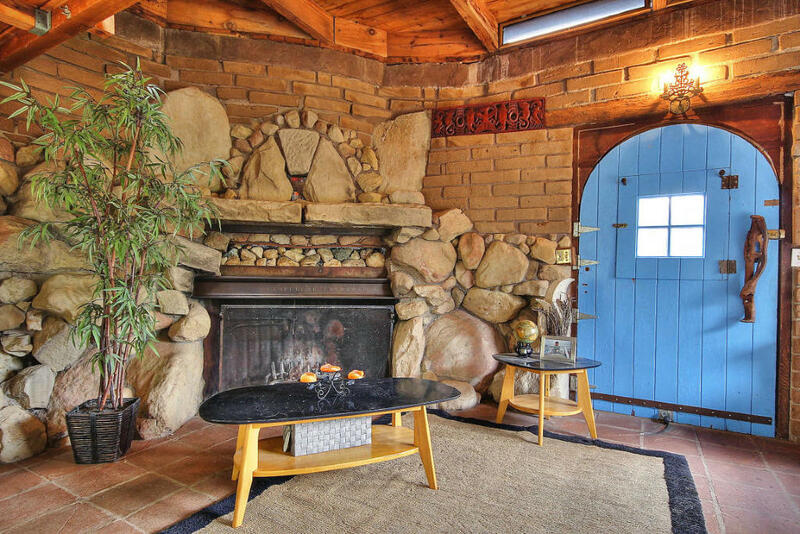 This is for sale at only $2,351 a square foot! If you follow the “more info. here.” link, you will find that this house was ultimately sold for a fraction of the asking price. Too bad. I was secretly hoping my similar home in New England could be worth that kind of money. 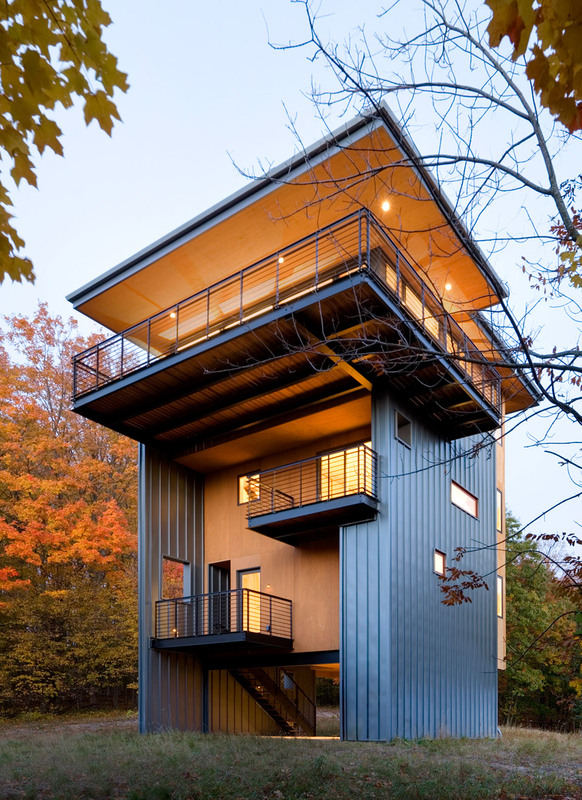 I am so excited about the possaibilities of these small footprint houses. Do they really work, long term, for 2 people ? And why have so few been built in the NE ? ( None that I know of) Id love to start a movement. Any like minded folks out there? Wendie, most communities have a minimum size for houses for property tax purposes — the bigger the house, the more tax, thus the proliferation of McMansions. But there are many places outside of subdivisions with more liberal house size rules. New Orleans is jam-packed with ancient wee homes crammed in between other homes. 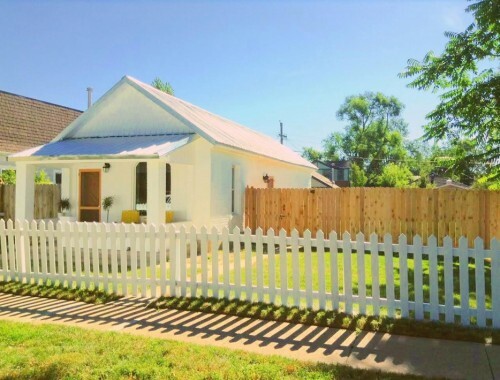 Not for the nature lover, but the opportunity for living in the French Quarter at a more modest cost with the whole French Quarter as your living room! GOOD IDEA WENDIE WHAT PART OF NEW ENGLAND ? 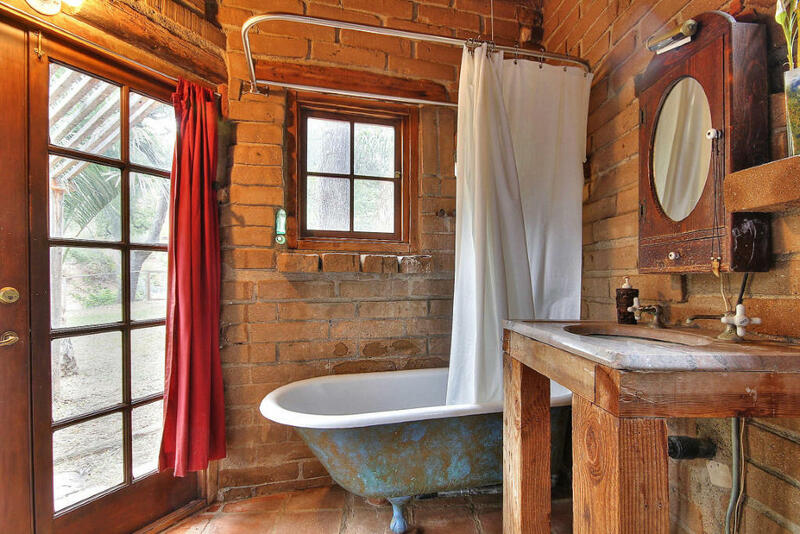 That beautiful antique claw-foot tub is installed backwards! turned the other way, the bather would able to see out the french windows and to hang their feet off the edge while submerging their upper body. The Northeast and good portion of southeast, where I reside as well, generally is not amenable code wise to true adobe, cob, or straw bale homes being built. I doubt there are many Earthships either. Why? Complexities that benefit generally a minority, not a majority, of the population. One often has to fight for too long too get permission to build any of these sensible homes, most anywhere. Every accounting of one of these type homes being built is so often accompanied by re-counting s of local legal strife. From the zoning commissions to the building inspectors. I believe the southwestern states have had enough battle fought over these various building methods, going on 40+ years now, so that is where many are currently being built. Now this house. 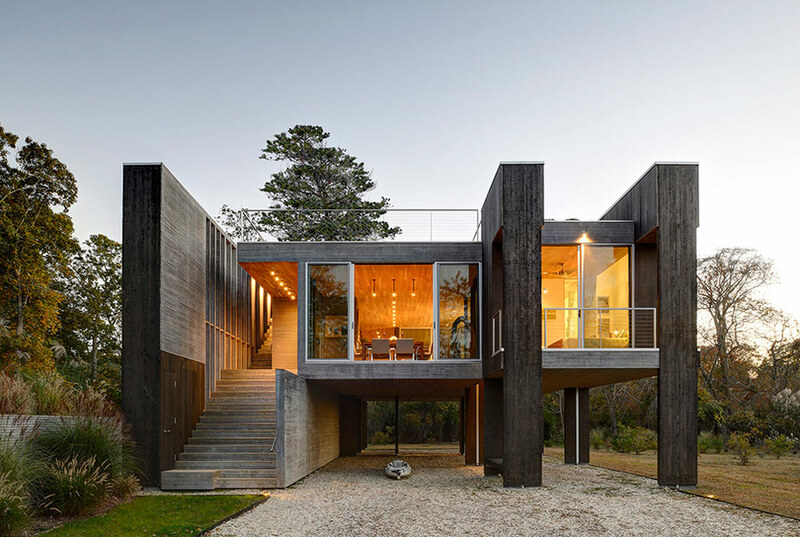 Gorgeous, love it, when can I move in? Never. For sale at $1.1 million. 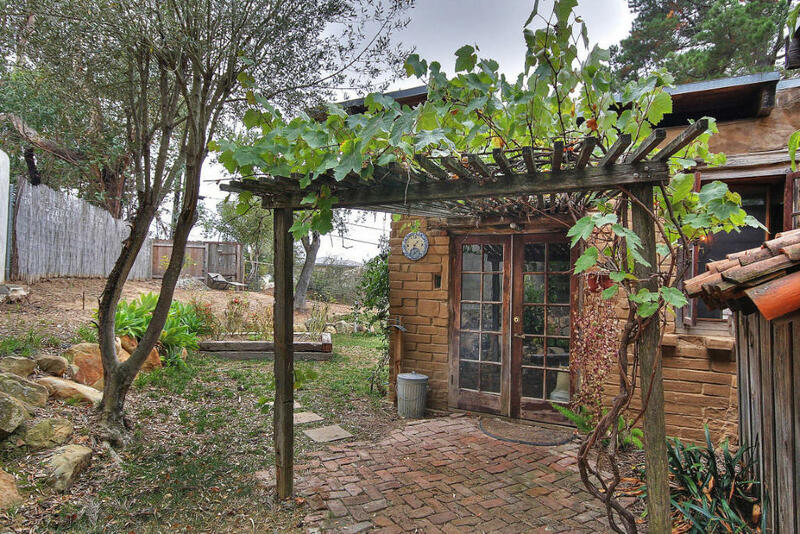 YUP, Santa Barbara land costs? For certain. Hope whomever buys this space, lives in it, and doesn’t tear it down to build, well anything else. My thoughts are that this will not readily change. Anyone who wants to live the way they choose, in an alternative home environment, Tiny House on wheels, not on wheels, cob,on and on, will have to create communities, enclaves, in order to flourish. Those battles are being waged now. Up until recently it has been one person or family doing individual battle against the ‘powers that be’. Now, thankfully, a group mind is forming AGAIN, with similar beliefs about a range of issues that impact the future of this planet. This includes the concept widely understood, of using a small carbon footprint. Making that choice, and making it happen. Would be great to see change occur, never happens without a fight, usually-always ugly. Is there any way, that all of us alternative housing enthusiasts , can assist in their struggles? Those that are trying to create enclaves for Tiny Houses (with/without wheels) are begging local government for ‘permission’, as are those that seek innovative alternative housing for the homeless. My personal heroes. There is no rational reason they should not be given the go ahead. Yet they are battling, struggling to make things happen. We need to assist, voice opinion where and how it counts. VOTES. For their battle, ultimately is ours too. I have no clue how. Someone does, somewhere. A job, so to speak, that needs doing. Perhaps even being done, starting up and low coverage hinders their growth. Curious if any one else feels this way too, or knows of a group tackling these issues, above the local level. Some very rational solutions for the homeless are being proposed, tried, globally. Biggest inanity I have heard for not creating simple, basic, safe (teeny low cost build) housing for the homeless is,” well then they won’t leave, we will have more homeless (that city) coming here.” Until we take care of the least of us, we will remain a selfish society. Ultimately that will be our downfall and energize collapse. It is no mystery, it IS History. Truly. Waiting for the corpses to stack up first? I am not being outrageous in this statement. I saw my first corpse of a homeless man when I was 13, (that be 50 yrs ago)in NYC, on my way to school at a city cross street, 79th St and 7th I think. He was just outside the entry to a large place of worship. Everyone just walked by, I missed my bus, I could not believe no one cared. I was very late for school. Winning this battle, in a major US city, would do much to help change zoning and building code everywhere by setting legal precedence. Thereby beginning a snowball we could all pack onto and work together, nationally. I am an old hippie, so one should expect such from the likes of myself. If I have offended anyone’s sensibilities, I regret that. Hopefully I haven’t. Thank you, Rishia- It’s the truth. There are sufficient boomer believers that we should be able to turn the tide of thinking on homelessness and poverty. But, we need our successful grown sons and daughters involved, instead of their discounting these truths as yet more of Mom’s or Dad’s left over hippie peace and love fantasies. Love and peace to you. Well written. Wouldn’t it be wonderful if people of a simple-living mindset could form alternative-housing villages composed of small homes and tiny houses, with community gardens, an open, covered meeting area with an outdoor kitchen for gatherings, a one-room schoolhouse and a library/community center (T-buildings can be obtained cheaply), etc. and include simple, dignified tiny homes for the homeless and those readjusting to society, to welcome them into a supportive environment? Think how little backsliding into crime, hard drugs and alcoholism would happen if people could be helped off their feet and taught to live simply with dignity and work within the community, living among caring people, learning job skills, etc. 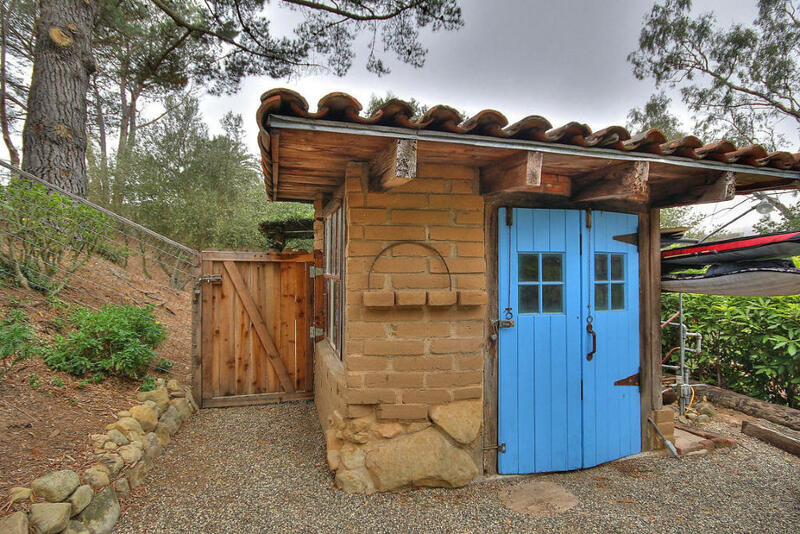 So many things rejected by “big living” society an be turned into lovely homes — one woman I know bought a single-classroom sized T-building and put it on her father’s small herb farm, she tricked it out for mom and dad and two kids to live very comfortably. The building cost $3,000 at auction, including the AC and heating units and a toilet/washstand closet. Lots of storage cabinets. They spent about a total of $20K installing kitchen, expanding the bath, creatively designing the space for bedrooms, painting and roof repair. Much of the work they did themselves. Septic system and foundation cost about $2,000. They also installed an outhouse in case someone needs to go while someone else is in the inside bathroom. 🙂 For less than the cost of a new VW Jettta, they had a solid, safe, well-built house with very clever decor. It’s in an upscale area of California, so it must be the land that is so expensive. 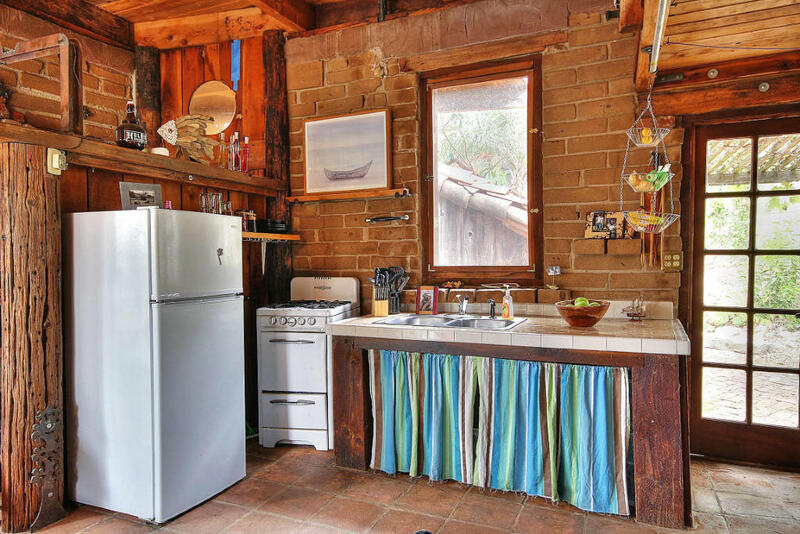 As lovely as the little adobe house is, I can’t imagine that it’s worth anywhere near what the asking price is. For anyone interested, I am gather people interested in a tiny house community in the Finger Lakes of NY. I have been searching for property and doing some research to find what would be allowed. But I am also interested in community and economic development. I see various agricultural efforts as being viable. If any one is skilled in hydronponics, aquaponics, shrimp farming please consider getting in touch. I also have the rights to manufacture commercial scale solar food dryers here that were designed and are being built in Italy. Lexadome homes is interested in setting up manufacturing here in the Finger Lakes. That means there is an opportunity for jobs, investing in the company, ownership in the company. We would build do it yourself kits as well as turnkey homes. For traditional homes, I have sources for superinsulated building systems. I am open to all possibilities.